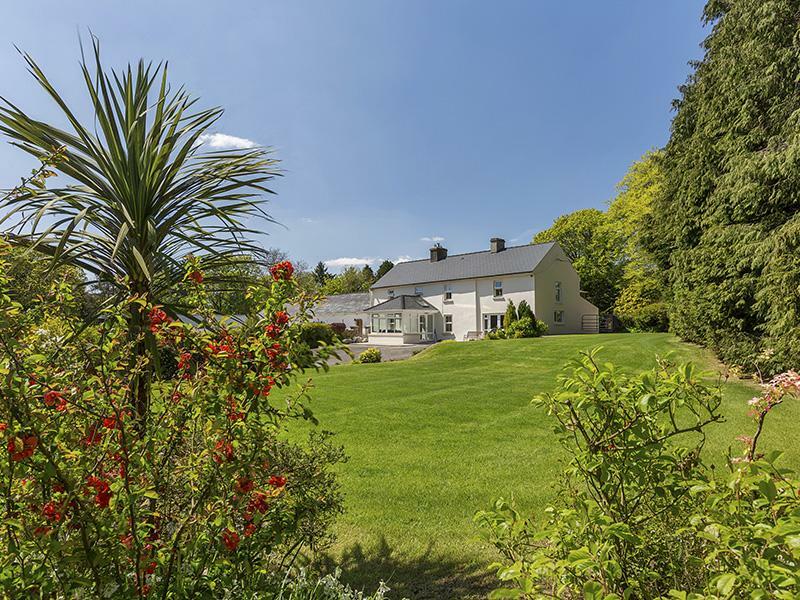 This is a large and luxury holiday let in Cappoquin, County Waterford, Butterfly House welcomes up to 12 individuals and offers 5 bedrooms. 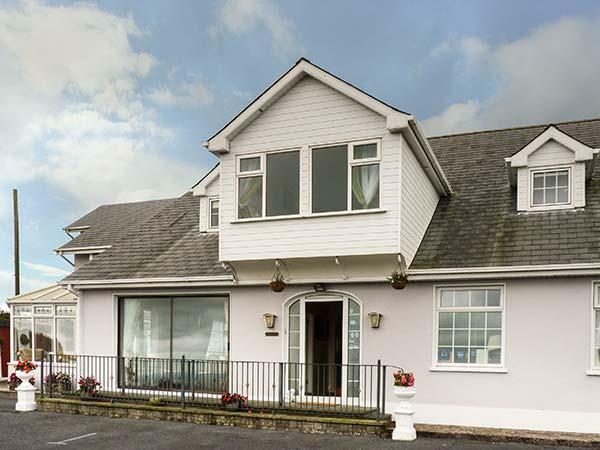 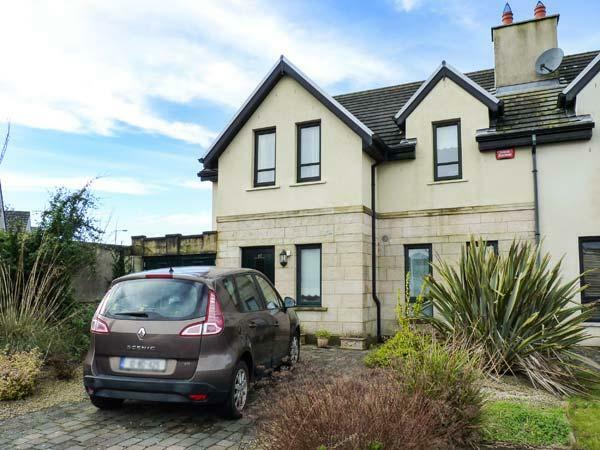 Presenting 9 bedrooms and sleeping 18 guests, Seaview House is a big holiday cottage in Dungarvan, County Waterford in the welcoming county of County Waterford. 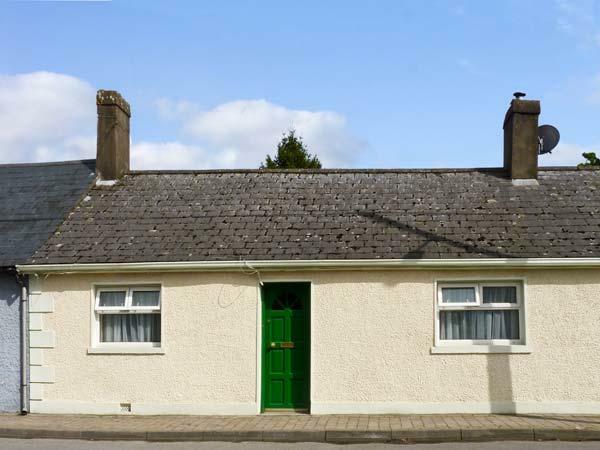 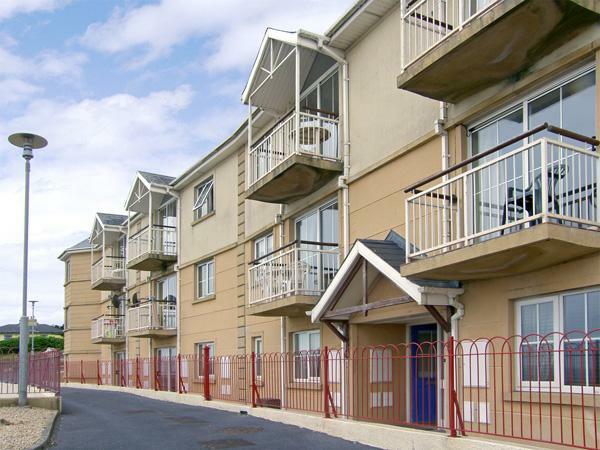 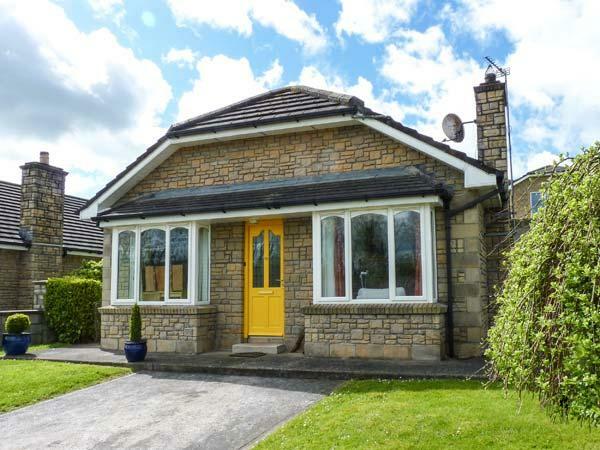 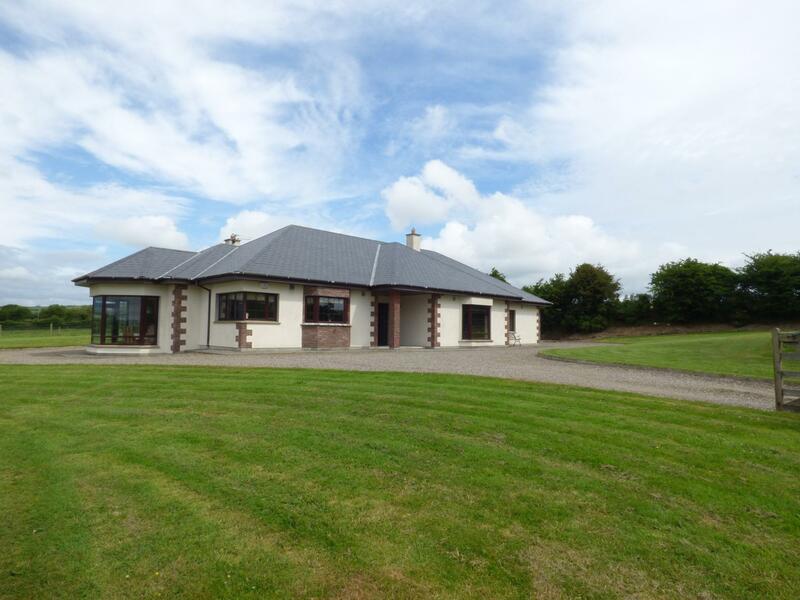 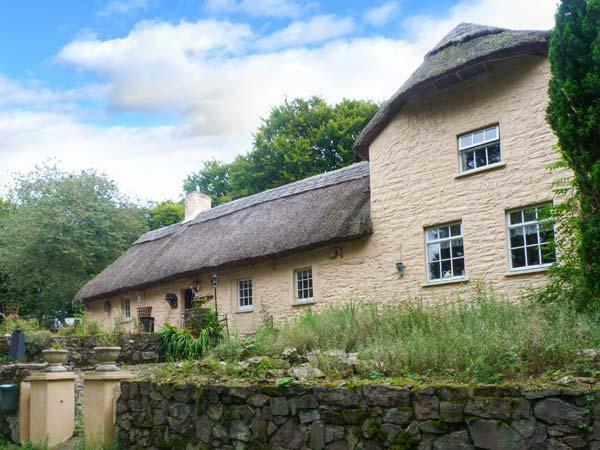 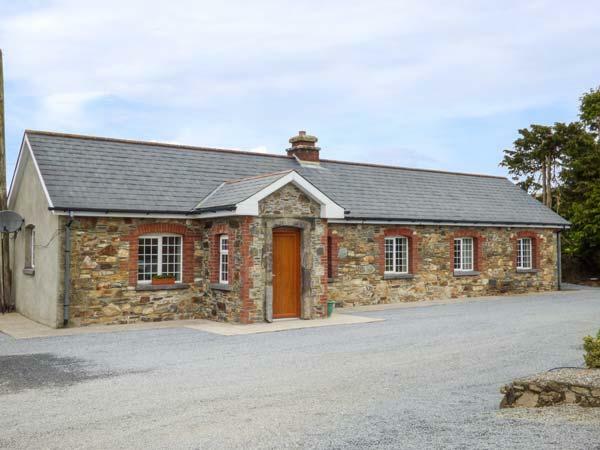 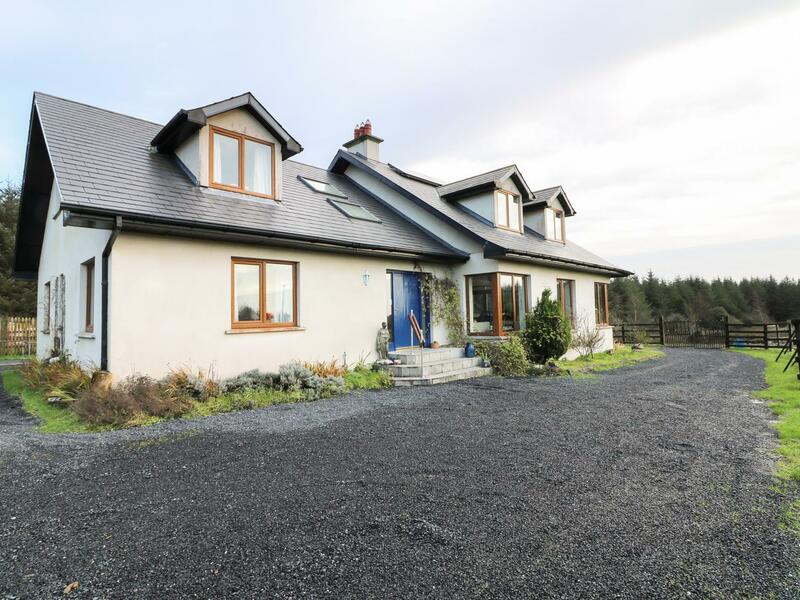 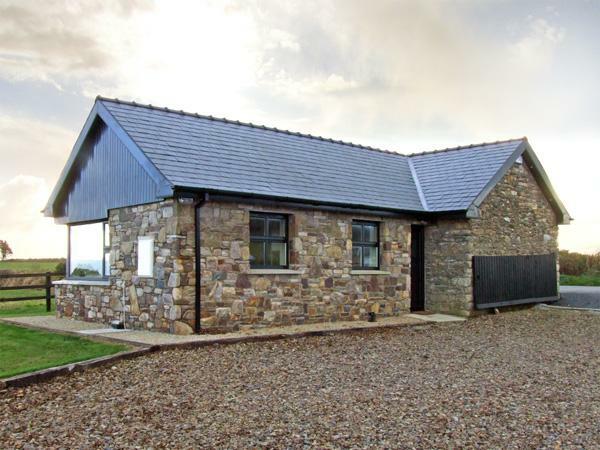 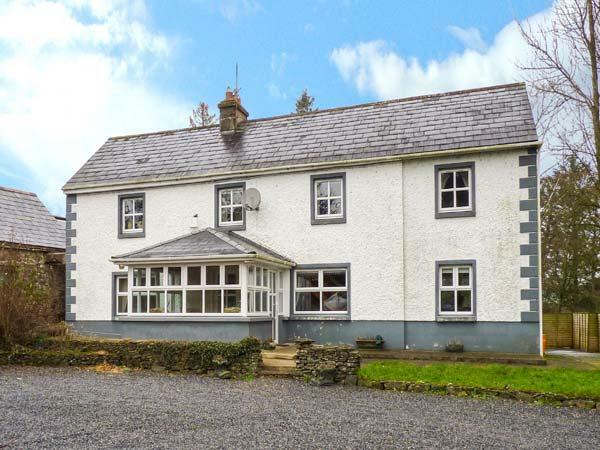 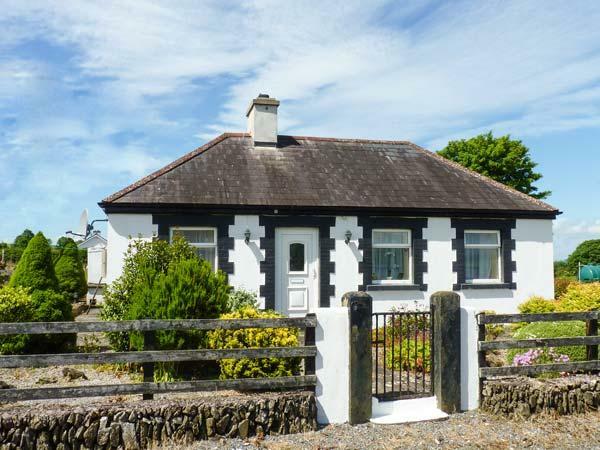 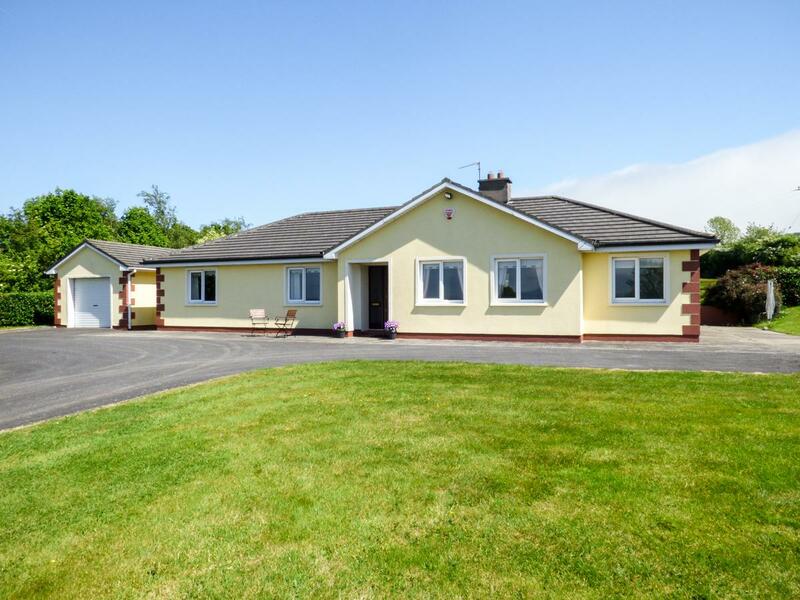 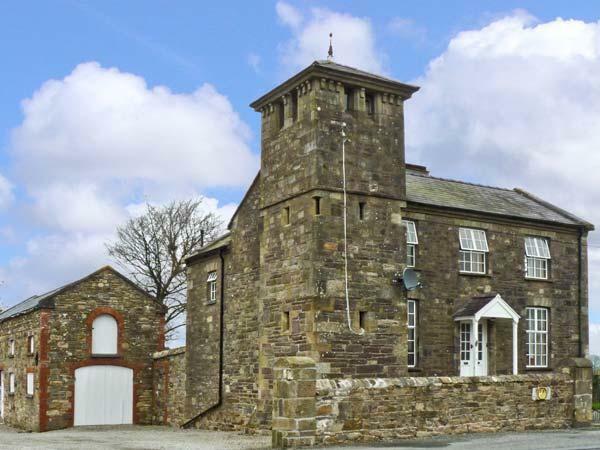 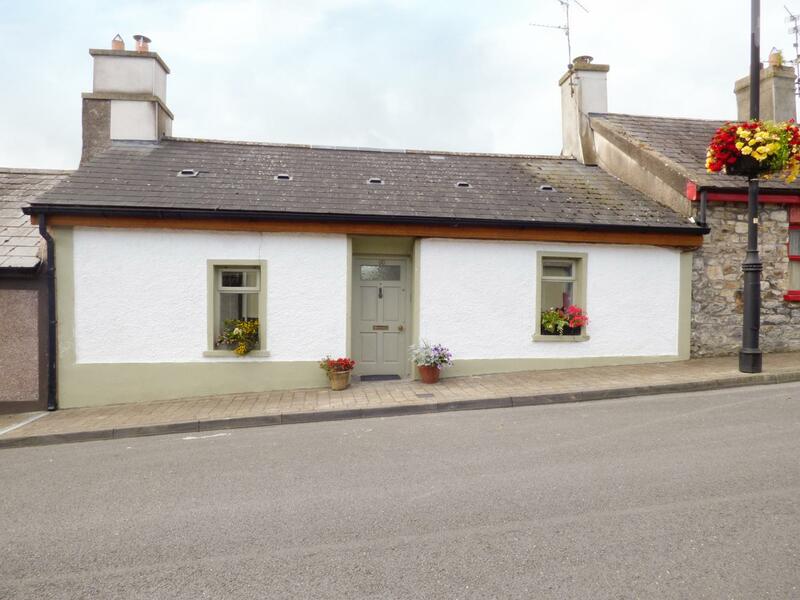 A dogs welcome property in Lismore, County Waterford, accommodates 4 people with 3 bedrooms. 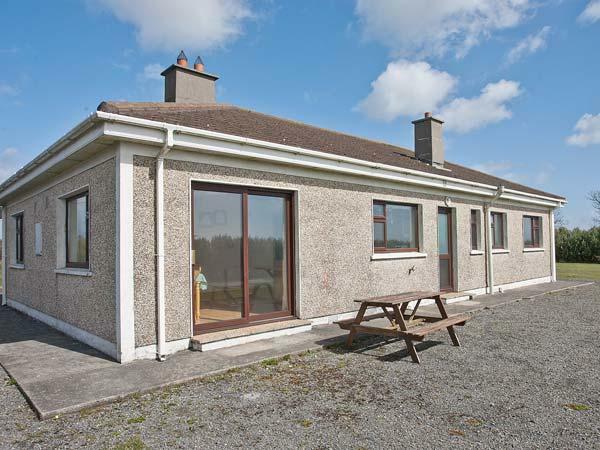 Outstanding for taking your dog on holiday, also does not offer internet access and find images and information here. 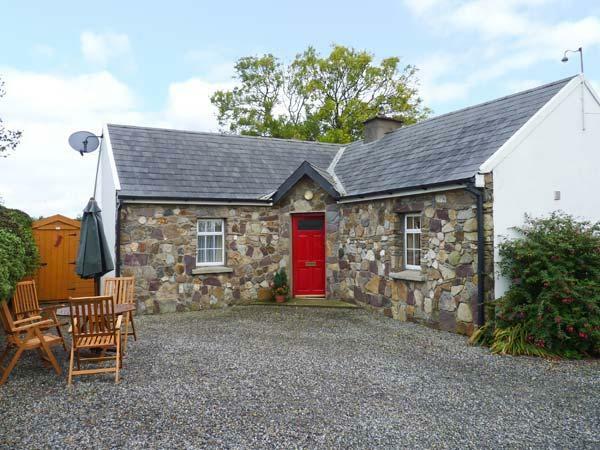 Work House Cottage No. 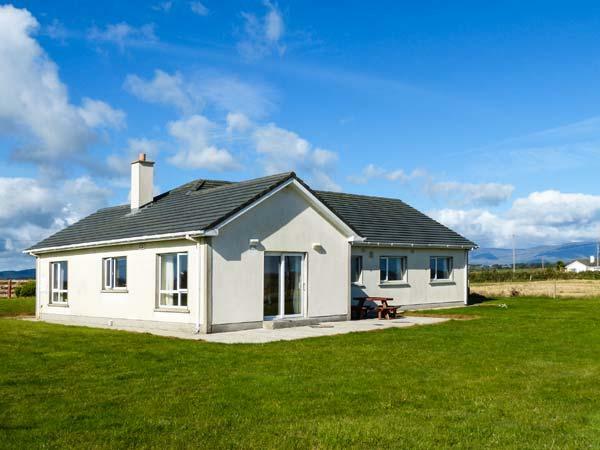 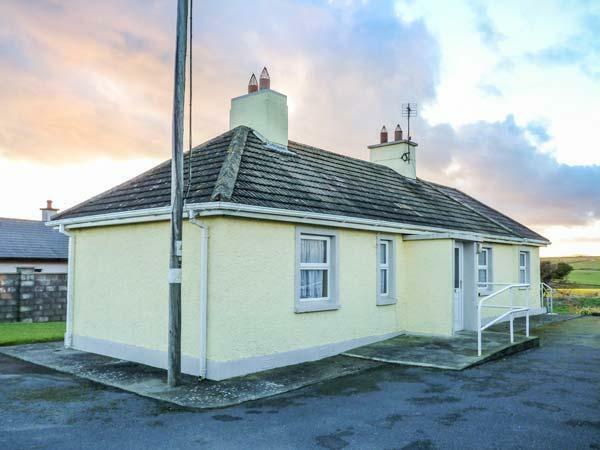 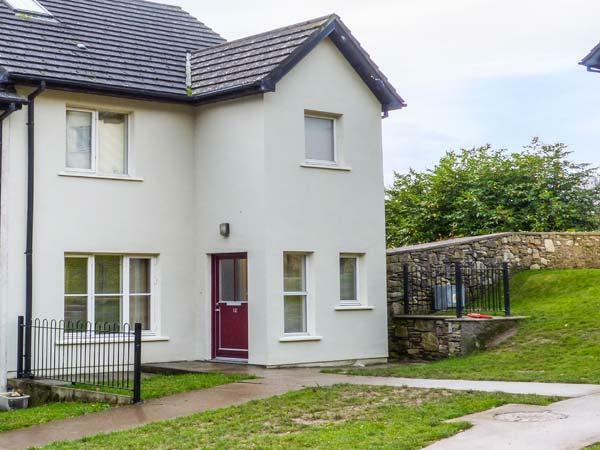 2 is positioned in Kilmacthomas, County Waterford and is a holiday property in Kilmacthomas, County Waterford with 3 bedrooms, 1 bathroom and does not allow dogs. 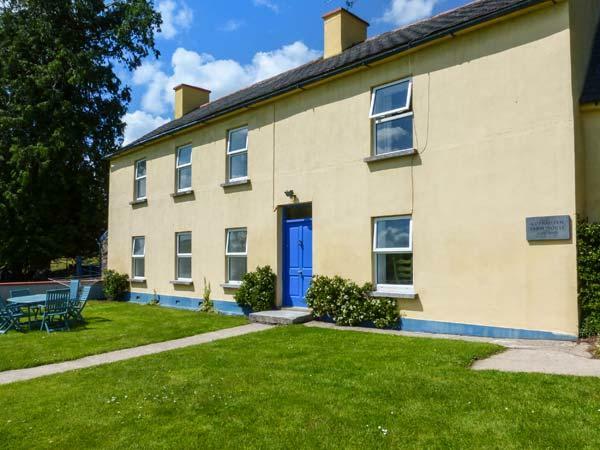 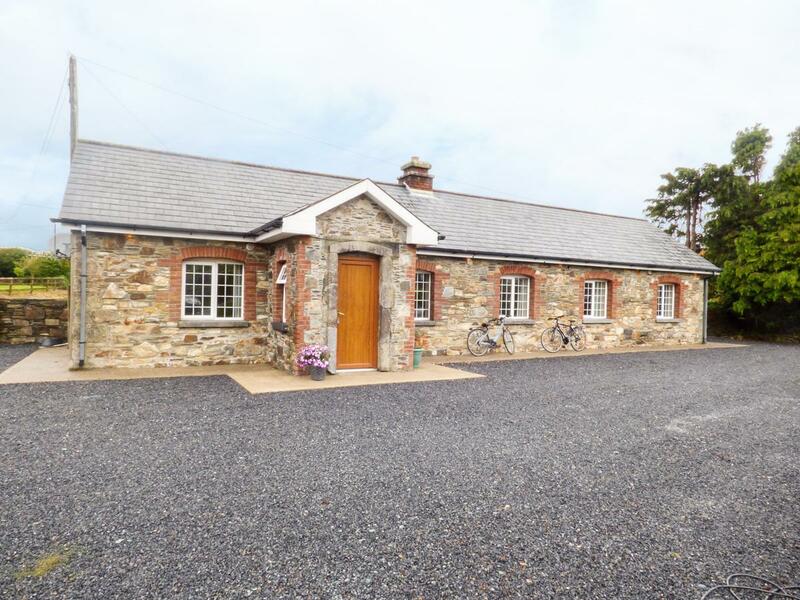 Images and information for this holiday let in County Waterford, 12 Dene's Yard is a 3 bedroomed self catering property with 2 bathrooms in Cappoquin, County Waterford. 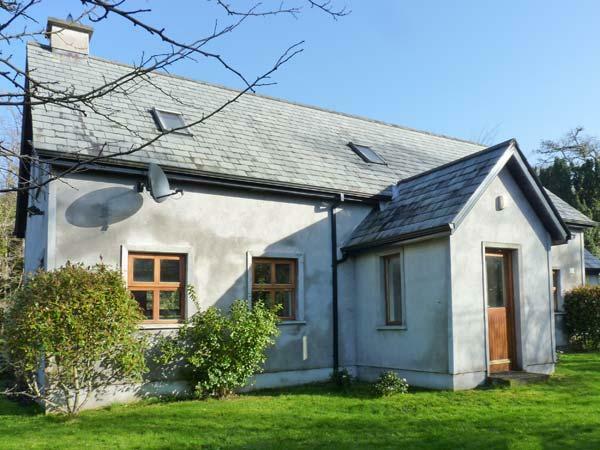 Work House Cottage No.1 is set in Kilmacthomas, County Waterford in County Waterford and is a child friendly home where and linen is provided and towels are provided, Work House Cottage No.1 is non smoking and is a 2 bedroomed self catering holiday home in Kilmacthomas, County Waterford that sleeps 4 with 2 bathrooms.